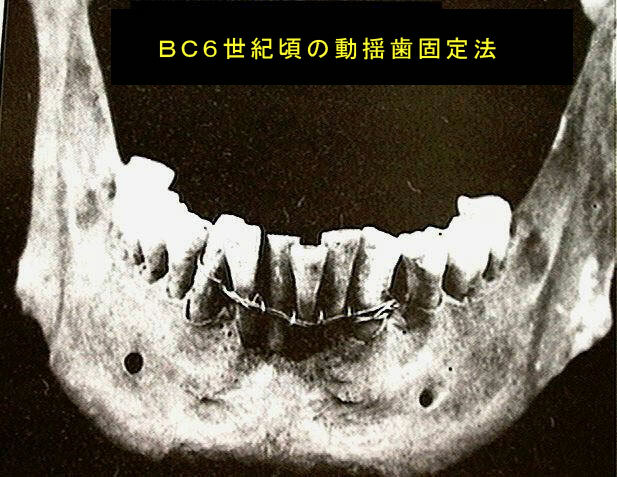 Treatment of the loose teeth caused by periodontal disease is necessary for "improvement of periodontal disease" and " recovery of chewing function".For that purpose, FDC will approach from a different perspective of "biology" and "physics". Based on analysis data obtained from two perspectives. 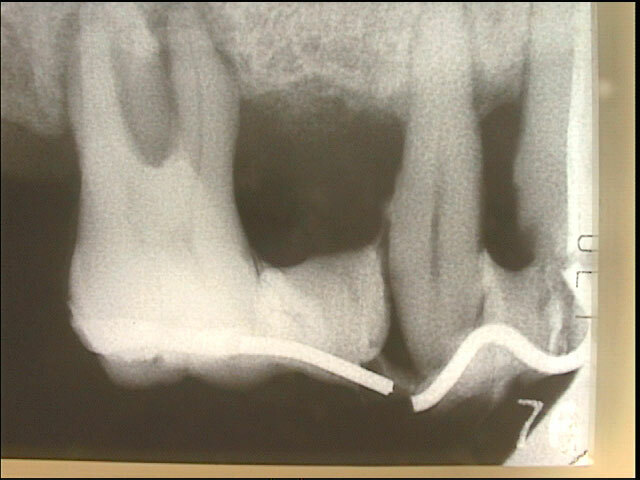 We select optimal technology based on analysis data obtained from two perspectives and stabilize loose teeth with these integrated therapeutic technologies. 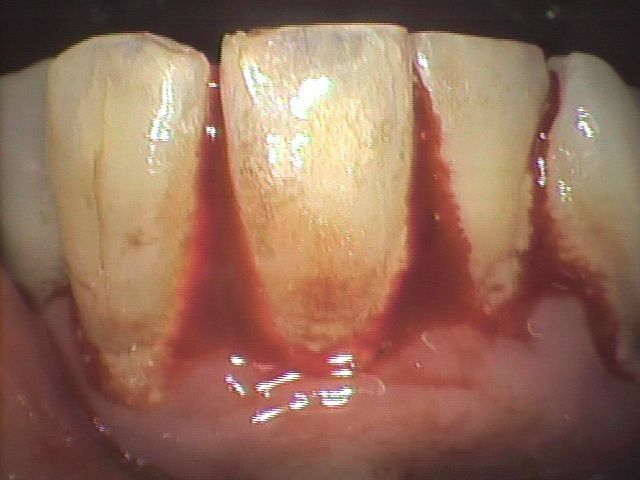 Needless to say, periodontal disease is a mixed infection. 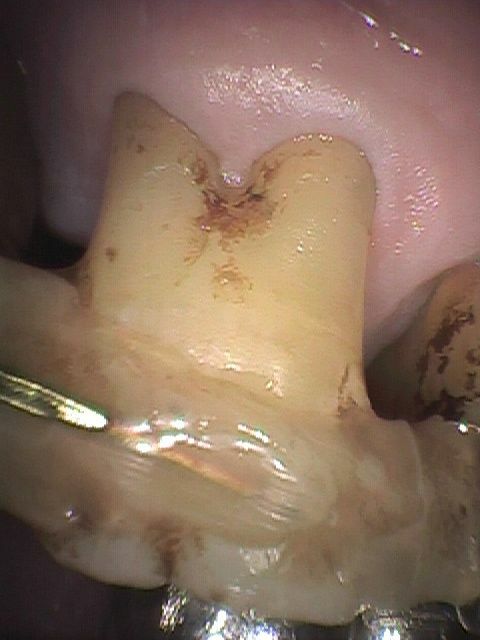 The fluctuating teeth arise because various bacteria cause inflammation and tissue destruction in the periodontal tissues supporting the teeth. For treatment, we gather "Bacterial information" which causes these and "tissue damage information" caused by bacteria etc and analyze them in detail. Based on this, we will create an action plan for timely and appropriate treatment. First of all, we will conduct bacterial tests such as "phase contrast microscopy" and "DNA test" in order to know the type and ecology of bacteria which is the cause. 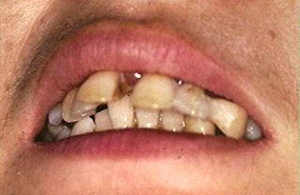 Next, select "target bacteria" for each characteristic from these bacterial information, and control (lｂａｃｔｅｒiolysis / removal) the bacteria around the loose teeth. We will recover damaged tissue in parallel with bacterial suppression . Recovery of damaged tissues removes "harmful inflammatory substances" from the tissues of the lesion caused by battle with bacteria and "activates tissue cells". Only the high power, high performance lasers like Nd: YAG lasers with "transpiration" and "biological action" can be treated directly to the damaged tissue. 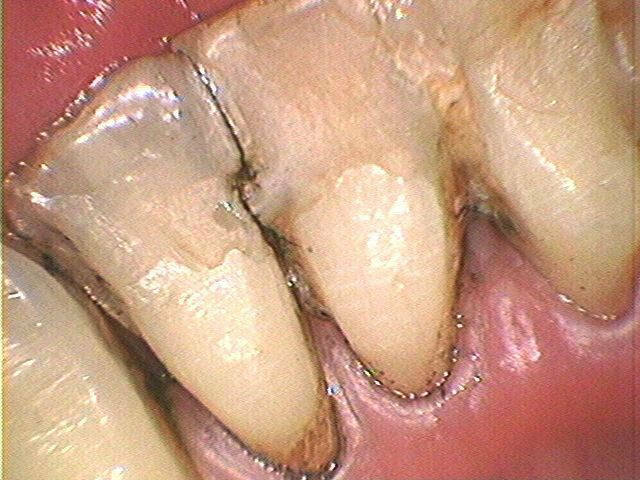 The second consideration is whether "bite force" and "direction of force" applied to teeth are appropriate or not. 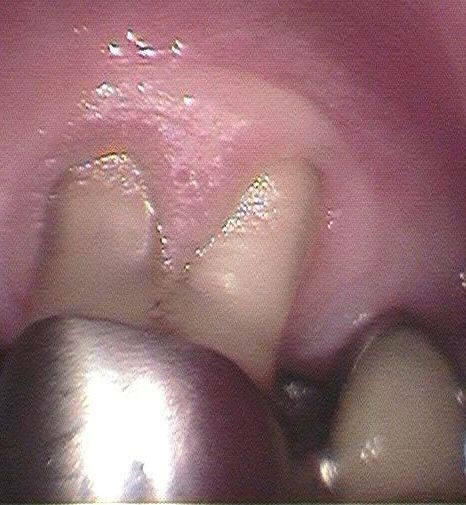 If excessive occlusal pressure or force from distorted direction is applied constantly, the periodontal tissue will be damaged and the teeth will come loose. 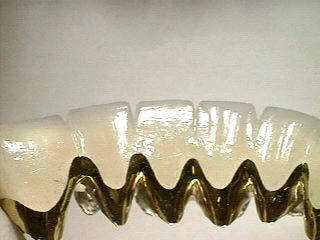 Therefore, we will measure biological signals via sensor, such as occlusal pressure on tooth and direction of force. We also analyze the activity status of the masticatory muscles by myoelectric potential meter. 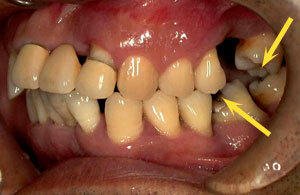 From these data, it is possible to objectively know excessive occlusal pressure and distortion force on loose teeth. Treatment results will improve if you combine two kinds of treatment techniques, biological method and physical method according to symptoms. Please look at the following cases. 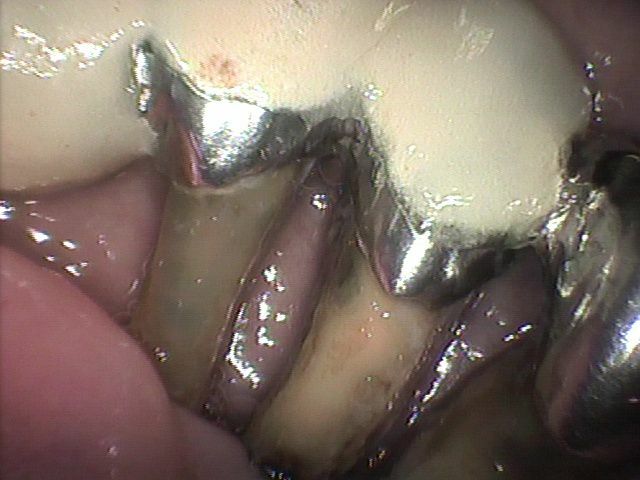 Looking at these, it is better to think that abnormal occlusal pressure does not lead to oscillating teeth, but firstly after periodontal disease infection, the effect of occlusal pressure strongly responds to the teeth as the periodontal tissue deteriorates It is reasonable. 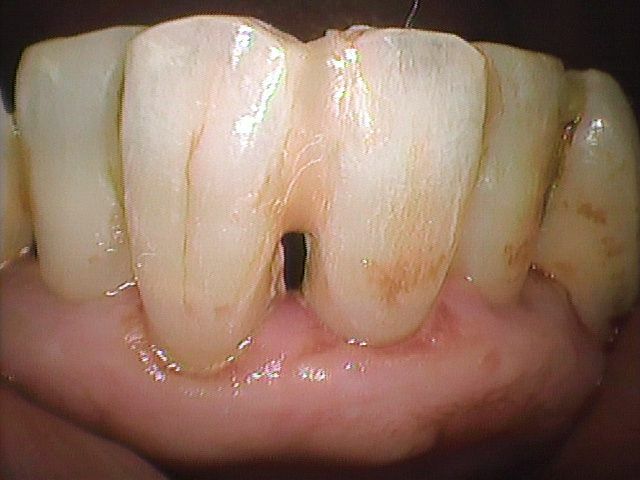 caused by Fusobacterium nucleatum　treated conservatively.